The Hood plants a bomb aboard the Fireflash. Can International Rescue bring the airliner down without using its landing gear? The missions of the World Aquanaut Security Patrol, particularly the crew of its most advanced combat submarine, the Stingray. The adventures of a preteen secret agent who can have any useful skills downloaded into his brain. The missions of a planetary defense organization dedicated to protecting Earth from a Martian menace. The misadventures of a little Peruvian bear living in London, England. Jeff Tracy: 5, 4, 3, 2, 1! Thunderbirds are go! Q: What does FAB stand for ? Q: Is it true John Tracy was "relegated" to Thunderbird 5? 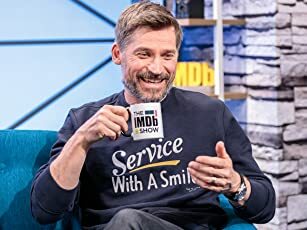 Q: Is it true the episodes were originally shorter? Thunderbirds was a major part of my childhood. EVERYTHING stopped for Thunderbirds. It did not matter how many times we watched the episodes they remained as fresh as the first viewing. There is a lot of camp humour about the puppets dangling around on their strings but I never noticed that much due to the brilliant idea of never making the characters actually walk. Seriously you watch the TV episodes again you never see anyone put one foot in front of the other. Even the lithe brave Tracys scoot around on little hoverbikes that defy all the laws of physics. 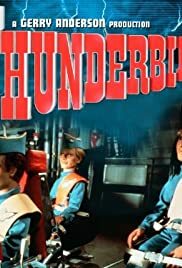 All this did not matter I simply adored EVERYthing about the Thunderbirds series. If I was not watching it I was building Thunderbird craft out of LEGO or sawing the crude wheels of the few Thunderbird toys that were available. Then Captain Scarlet came along and shot down the Thunderbirds. That was quite a good series but it never gripped me as much. Then the years rolled by with only TV21 to keep my appetite for the show nourished until even that with its full colour photos from the show came to an end. Reluctantly I had to leave the Tracy's world and return to my own. AND THEN! The entire series was released on DVD. I had to own it! With trepidation I inserted the first disk . Would the show seem childish and crude against my current diet of StarTrek, Starwars and all the others. Not a bit, as soon as that countdown began once again and the screen was rocked by those explosions I had seen so many times before I was hooked ! Again I was amazed at how fresh and alive the episodes are even after all these years. Even the special effects hold their own in our CGI world. 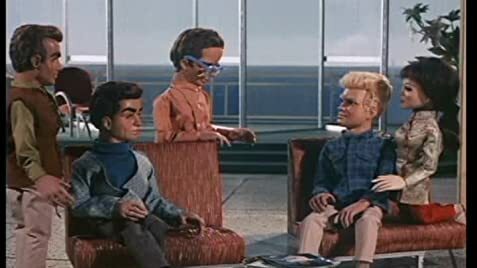 Thunderbirds is an absolute classic. If you have never watched it then I envy you.